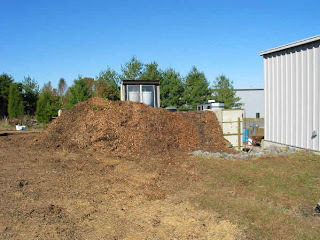 Right now on Talk it Over: A problem that stinks: The neighbor who won't move his giant piles of goat manure, Bernie Madoff is having a tough time adjusting to prison. Do we care? Yes, we're thrilled. The woman who's husband accused her of being "too needy." Ouch. Should a caller get a new dog when she's still grieving over the loss her beloved Maltese, 79 year old Harry needs financial advice and the caller who's falling for his girlfriend's mother! "We have a really crappy neighbor."